Open your ClassX installation in C:\ClassX_Applications_v6 and find the folders of these handy software applications in it. No licenses needed, they will just run right away. The ClassX dev and support team continuously work to improve ClassX Apps usability and help all users to adapt to their workflow. These smart free apps will be of great usefulness to the most demanding ClassX users. Explore and try them all! 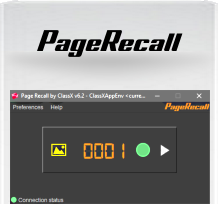 This software has been designed for those operators who are used to "numeric sequence" graphics and to recall them with a num pad. Operators of sports graphics will find the PageRecall the perfect companion for their every-day´s work! This software has been designed for scheduling several LiveBoard operations in a specific temporal period. 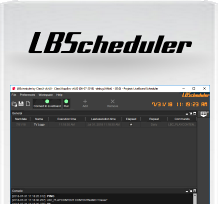 LBScheduler connects to LiveBoard in TCP-IP. Whether you have a LiveBoard, LiveBoard LE or other members of the LiveBoard family, all of them can connect to LBScheduler by setting IP address, Communication and Event ports. Set the date, add any kind of content at any time of the day and the night. You can trigger graphics, scripts and macros fromLiveBoard and schedule the playout to happen with a certain repetition or only once. Use your immagination! 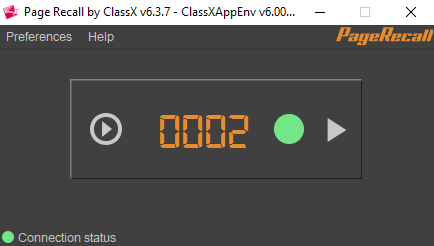 You can tell LBScheduler to load a certain PIP preset; squeeze your live input to a corner and trigger the playout of your L-Band at a certain preset time without any effort or operator remembering to do so. 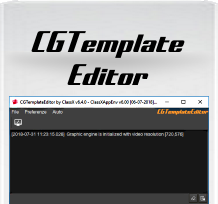 CGTemplateEditor is the editor for MoreCG, CastaliaCG and CoralCG templates, designed for the integration into third party applications i.e. news-editing, rich content editing, video playouts, etc. CGTemplateEditor offers a powerful yet easy interface through TCP-IP protocol in order to load and handle many templates at the same time. 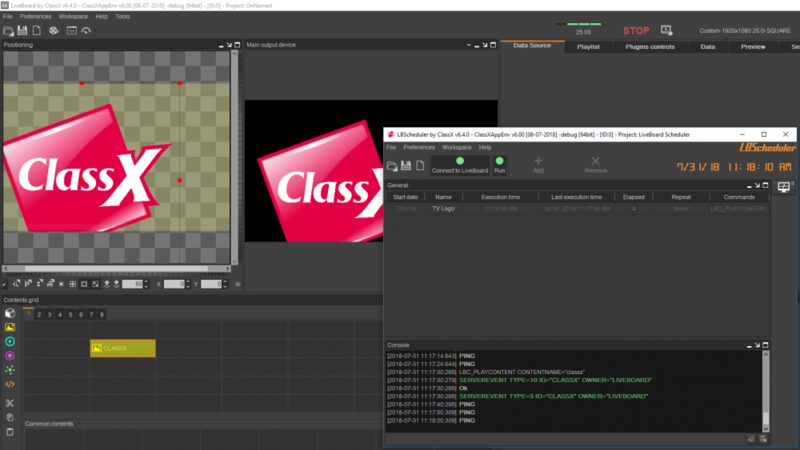 OEMs can easily drive CGTemplateEditor and also get graphics preview frames of the currently loaded templates. 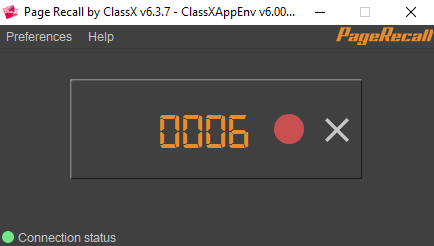 Third party applications can obtain direct access to preview frames through a simple SDK (any programming language is supported). NewsEditor can be used by journalists or directly by graphic operators who manage the television graphics editing and playout, to create and manage content information that will be displayed during a live event. This software allows you to create and manage files containing news or other information by generating CSV or RSS files. These are fully compatible with all ClassX Broadcast Software. 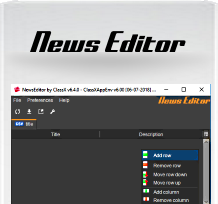 The files generated by NewsEditor can be used both by the graphic template editors MoreCG, CastaliaCG and CoralCG and the LiveBoard Plugins such as Ticker, Styled Ticker, TextSlideShow. Not only that... if by any chance you need to create a csv file with your players to be loaded into SportsGraphics, you can easily do it from this user-friendly interface. The graphic user interface of NewsEditor is very simple and immediate. Each file or data source is displayed in a tab. Each tab shows the name of the file in its label and its contents displayed in a table. 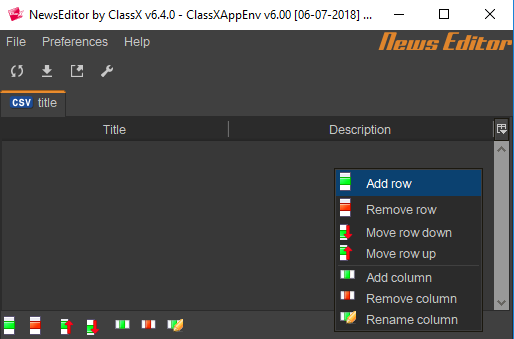 Once the user has modified and added to the data into table, NewsEditor can export it or publish it in a specific folder. 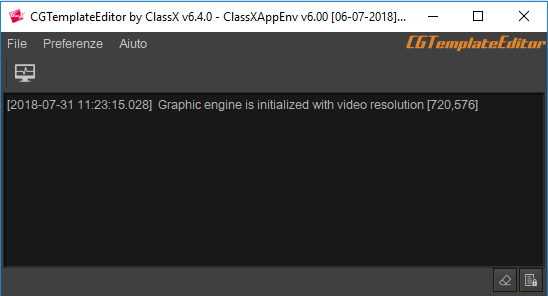 You may need to use a mov video in CastaliaCG at 64 bit... this is the very moment in which you are going to need and use the QuickTime Converter. Simply drag-and-drop your mov file onto the QTConverter user interface and click "Convert". The videos will be converted to AVI files with Newtek codecs supporting alpha channel. 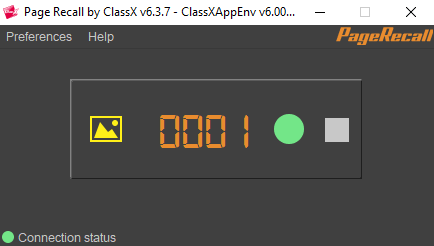 The new avi file will be automatically saveto in the same path of the original mov file. Having trouble using this app? See our FAQ on the argument by clincking here.